« Explore Beyond Your Backyard!! 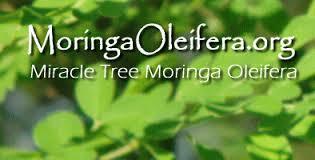 You say…”What the Heck is Moringa Oleifera“…Well check this out! 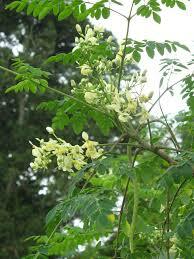 Native to the Himalayan Mountains, Moringa Oleifera is nature’s “miracle tree”! A botanical superfood! 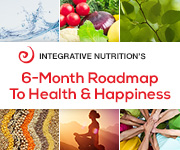 It is packed with 90+ verifiable, cell-ready vitamins, minerals, proteins, antioxidants, omega oils and more. Chlorophyll, Carotenoids, Cytokinins, Flavonoids, Omega (3, 6, 9) Oils, Plant Sterols, Polyphenols, Lutein, Xanthins, Rutin, and more…. 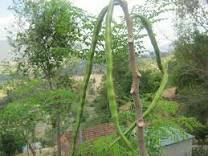 Vitamin A (Alpha & Beta-Carotene), B, B1, B2, B3, B5, B6, B12, C, D, E, K, Folate (Folic Acid), Biotin, and more…..
To ensure the highest quality possible, all of Zija’s Moringa trees are grown on proprietary farms in hot, dry climates. They are raised without chemicals, harvested carefully by hand, and then shade dried, ensuring that essential nutrients remain intact. Zija’s uses all the most beneficial parts of the tree: the leaves, the seeds, and the fruit in our line of Moringa based products!